Mobile is on pace to become the leading ad spending channel in China, according to eMarketer’s latest forecast. By 2021, almost 60% of total media ad expenditures and close to 82% of digital ad spending will be dedicated to mobile. Video ad spending—while still a small percentage of total digital ad expenditures at an estimated 15.5% in 2017—is a growing presence. 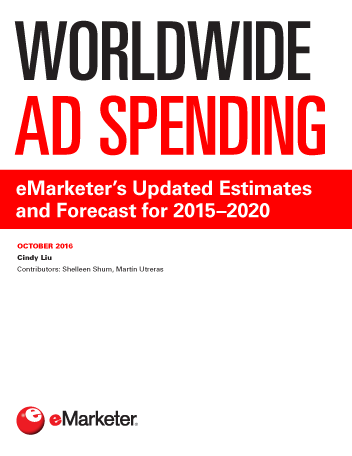 eMarketer expects video ad spending will rise 35.8% this year to reach $7.80 billion. This rapid growth rate is the result of better-quality video content and a larger supply of ad inventory. 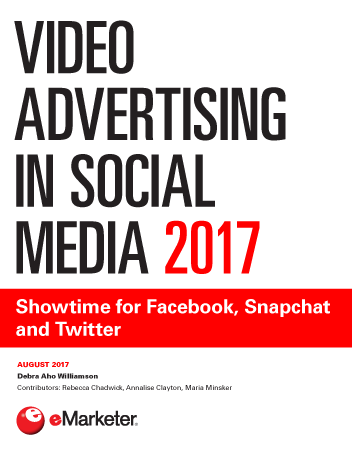 By 2021, video ad spending will total $17.37 billion, accounting for 18% of digital media ad spending. In particular, mobile video will be a significant growth area, making up 72% of all video ad spending. Alibaba will draw almost one-third (31.9%) of China’s digital ad spending this year—a figure equal to $16.04 billion. Alibaba is expected to continue on its growth trajectory over the forecast period, due to its core China commerce retail business and the consolidation of recently acquired businesses like video platform Youku Tudou. In addition, the company cited strong demand for its marketing services as a result of its improved data technology. “Alibaba’s ad revenues show no signs of slowing down as user engagement on the Taobao app increases and the company continues to deliver highly relevant ads to consumers,” added Liu. Tencent, China’s largest online entertainment and social network and the fastest growing company in terms of revenues, will earn $6.02 billion in digital advertising revenues in 2017, a 59.1% year-over-year increase. 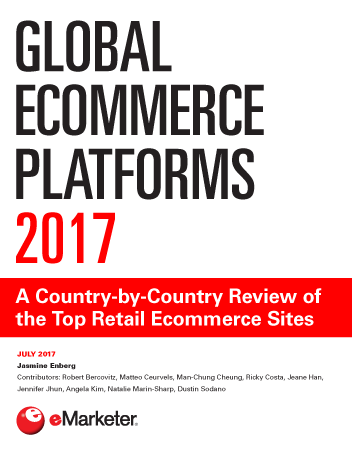 eMarketer expects this strong growth to continue over the next few years, as Tencent continues to monetize its WeChat platform by adding more interactive advertising formats and expanding inventory to local advertisers. Baidu will remain ahead of Tencent in terms of ad revenues but will continue to be affected by new online search advertising regulations that took effect in September 2016. The company is expected to generate $9.31 billion in digital ad revenues in 2017, up 14.4% over the previous year.